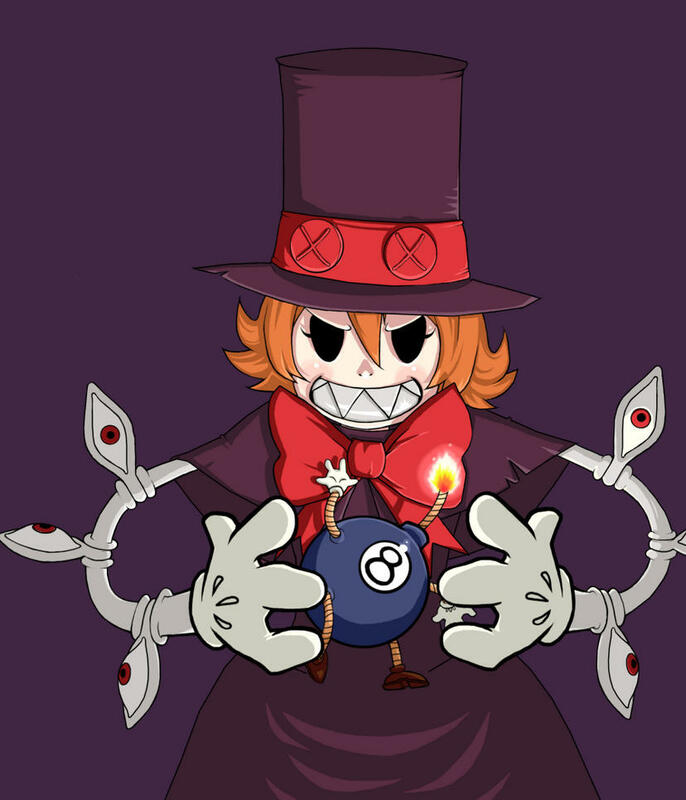 The weekend is finally upon us, so we’re going to close out the week with a round-up of some of our favorite Skullgirls fan art. “Wait, fan art? The game isn’t even out yet!” you think to yourself. Indeed, fan art! Due to the game’s unique doujin origins, fan art has been slowly accruing over the ages, and I’m here to show you some of the finer examples I’ve excavated for the characters we’ve announced thus far. 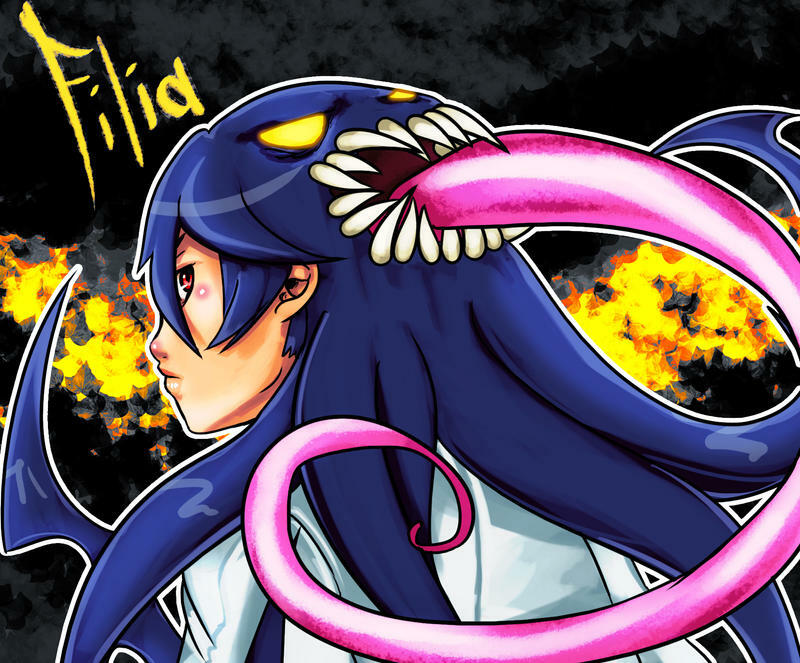 This picture of Filia and her trusty Parasite, Samson, is a fine effort by Kanta-kun. 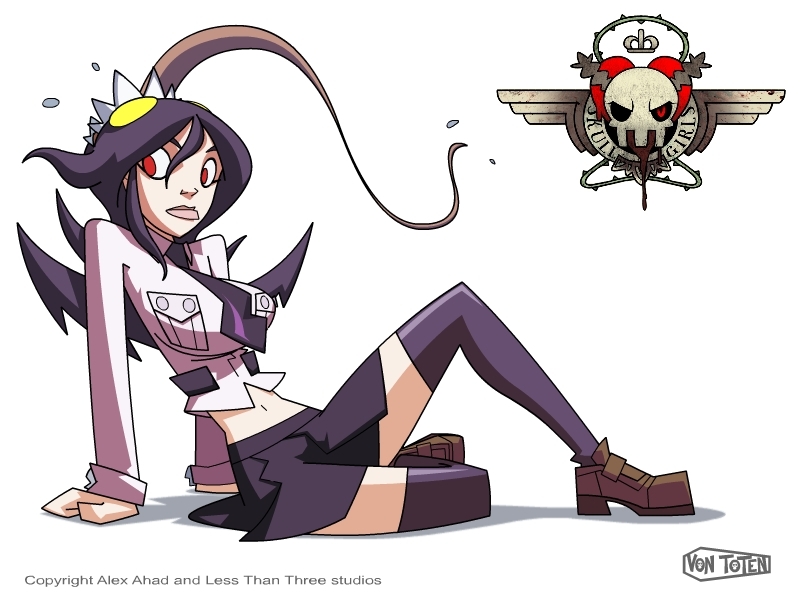 This clean, stylized version of Filia by VonToten reminds me of the work of one of my favorite cartoon artists, Sean “Cheeks” Galloway. 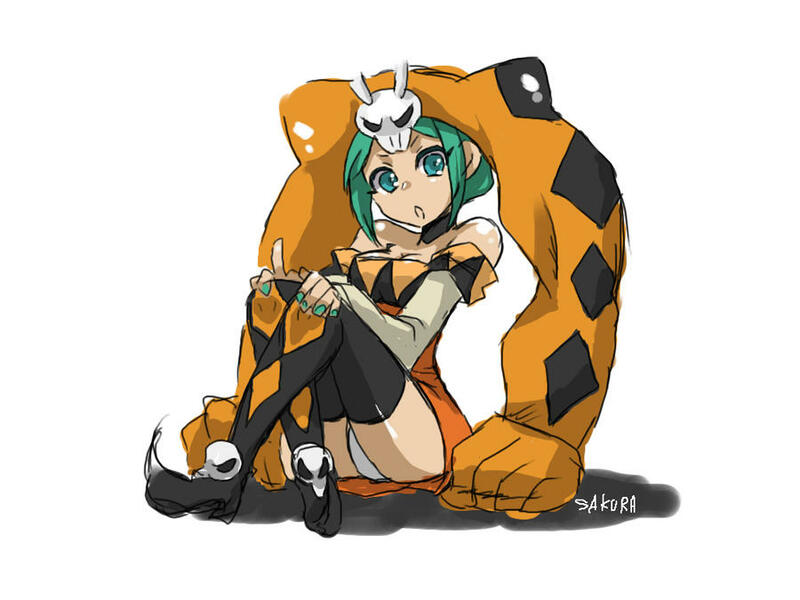 This solid piece by agu506 shows Cerebella’s softer side. 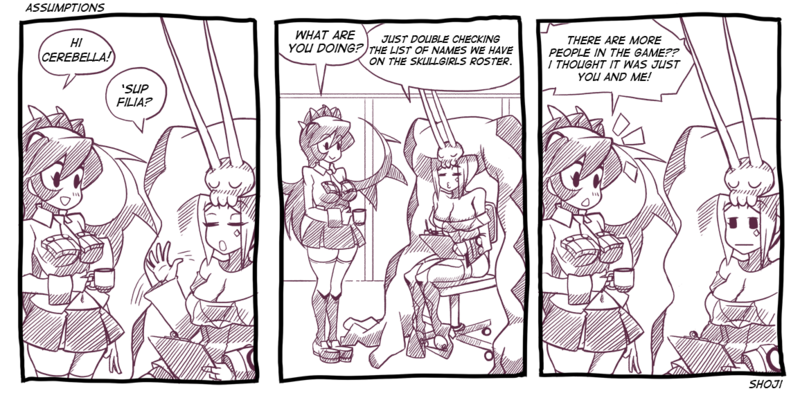 This dynamic piece by yajilshikaku55 really highlights Cerebella’s… assets. Last, but not least… Peacock! 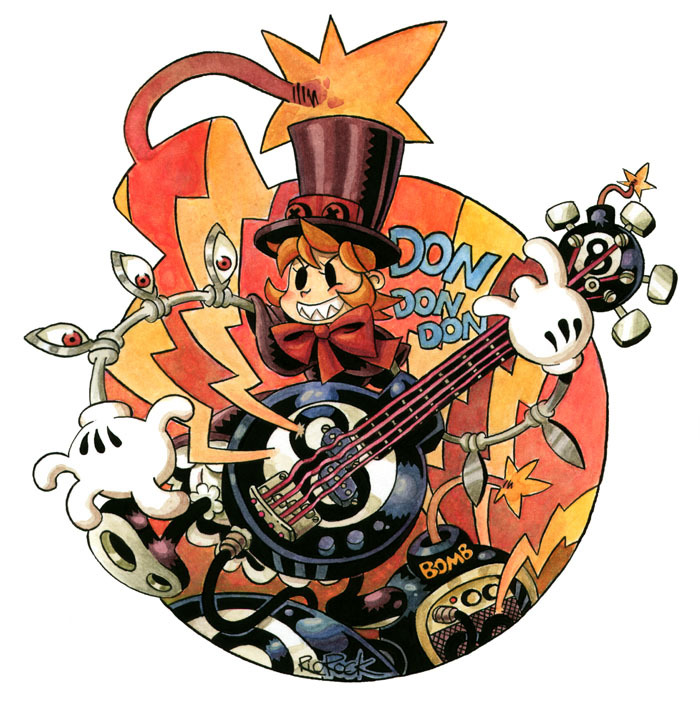 This awesome work by RioRock actually inspired one of Peacock’s attacks! This menacing portrait of Peacock by Setsuna22 really stands out. Finally, we have this awesome internet drama-derived comic. Technically, this isn’t “fan art” because it was made by one of our excellent cleanup contractors, Shoji-Ikari! If you make any fan art, feel free to share it with us for possible inclusion in future posts! Like the Peacock ones here, very good.